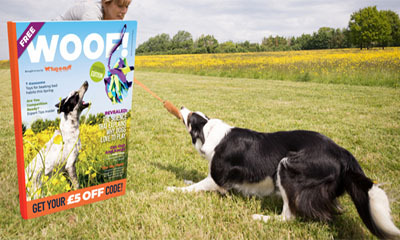 Woof is giving away their dog magazine on Dog Training for free which is full of tips and advice.Simply hit "GET FREEBIE" button below and complete your details in the form to receive yours in the post. 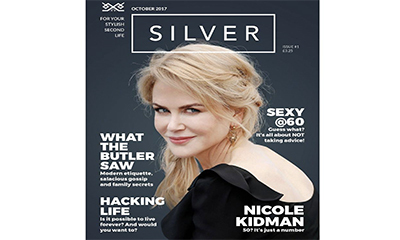 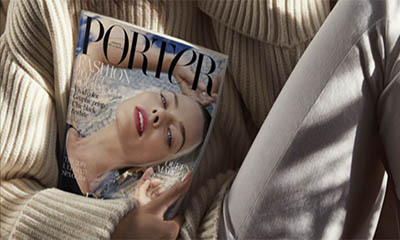 Porter Magazine is giving away a complimentary issue of their magazine worth £6 and all you need to do is hit "GET FREEBIE" button below and fill a short form on their Facebook page to receive yours in the post. 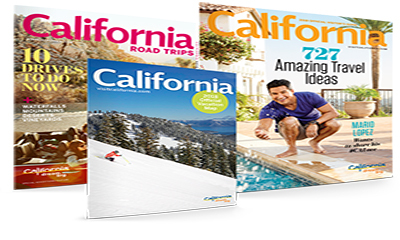 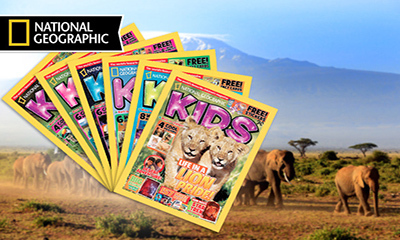 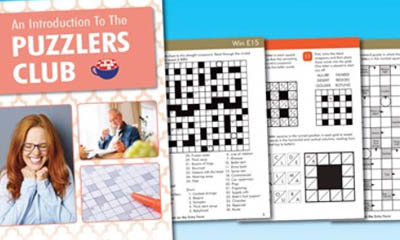 Puzzlers Club are giving away free copies of their Puzzle magazines and all you need to do is hit "GET FREEBIE" button below and then hit "Sign Up" button to complete your details in the form.Puzzlers Club will send you a complimentary copy and No credit card or payment needed. 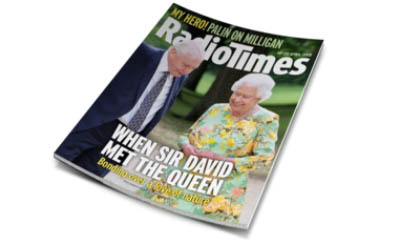 Radio Times are giving away free issues of their magazine and all you need to do is hit "GET FREEBIE" button below and complete your details in the form to receive your free issue in the post. 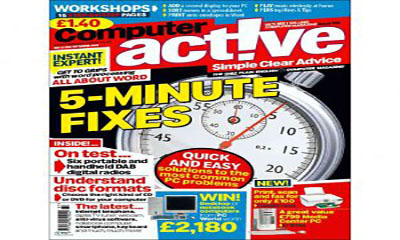 You can get a free copy of ComputerActive for all the latest PC help & advice and all you need to do is hit "GET FREEBIE" button below and complete your details in the form and they will call you back to take further details like your address. 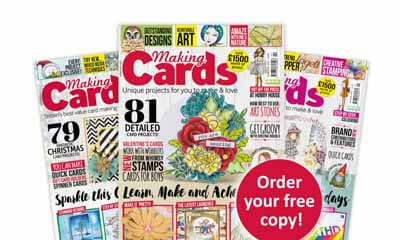 You can get a free Making Cards magazine and get creative with their unique craft projects and how to make cards to give to your family and friends.Simply hit "GET FREEBIE" button below and complete your details in the form to receive yours in the post. 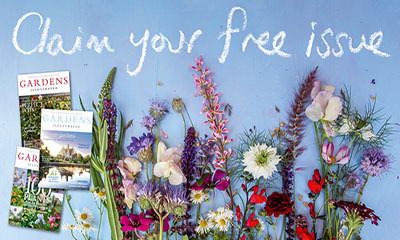 Get ready for Chelsea Flower Show with a free issue of Gardens Illustrated magazine.Simply hit "GET FREEBIE" button below and complete the form and Gardens Illustrated representative will give you a call! 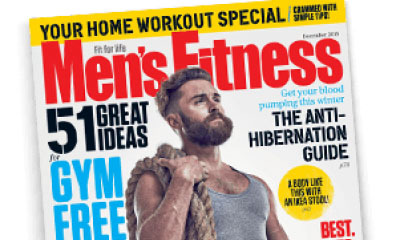 You can build muscle, get lean and look great with Men’s Fitness nutrition and training advice from leading industry professionals your ultimate guide to getting fit.Simply hit “GET FREEBIE” button below and complete your details in the form to arrange delivery. 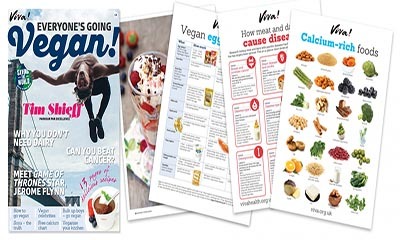 Viva are giving away free vegan starter packs which come with their free vegan magazine “Everyone’s Going Vegan”.Simply hit “GET FREEBIE” button below and scroll down the page to complete your details. 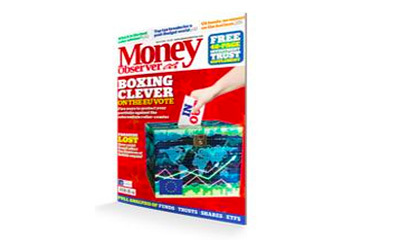 You can claim a free copy of Money Observer worth £4.95, simply hit “GET FREEBIE” button below and complete your details in the form to receive the latest issue of Money Observer in the post. 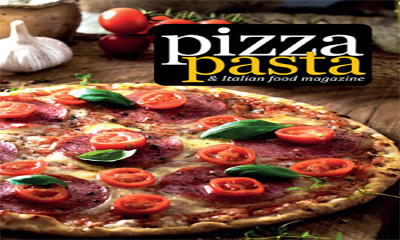 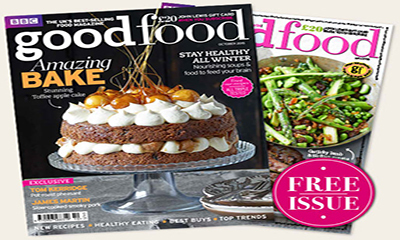 You can claim your free copy of Good Food Magazine.Simply hit "GET FREEBIE" button below and fill in your details in the form to receive the latest issue direct to your door. 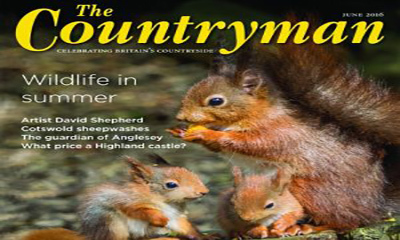 You can claim your free copy of Country Life magazine.Simply hit "GET FREEBIE" button below and fill in your details in the form to receive the latest issue direct to your door. 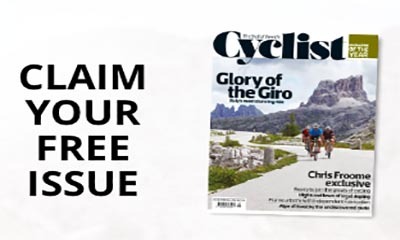 You can claim your free copy of Cyclist magazine.Simply hit "GET FREEBIE" button below and fill in your details in the form to receive the latest issue direct to your door. 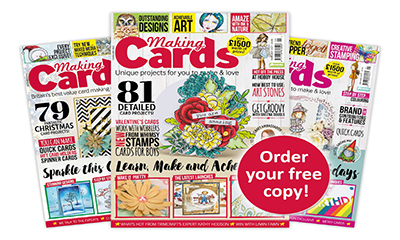 Hobbies and Crafts are giving away free copies of Making Cards magazine, which features useful tips,hand made card ideas and tutorials.Simply hit “GET FREEBIE” button below and complete your details in the form to receive your magazine in the post. 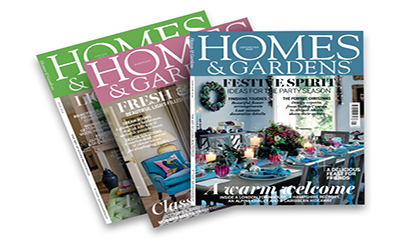 You can claim your free copy of Homes & Gardens magazine.Simply hit "GET FREEBIE" button below and fill in your details in the form to receive the latest issue direct to your door. 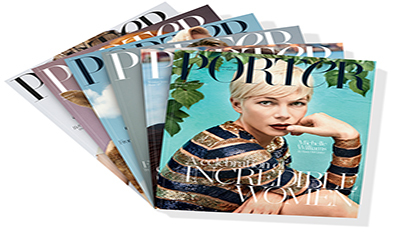 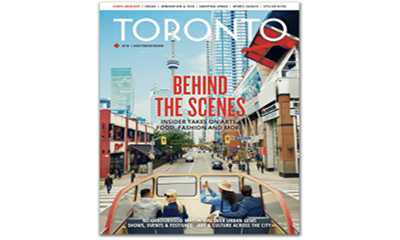 You can claim your free copy of Porter's Winter Escape magazine.Simply hit "GET ME THIS NOW" button below and fill in your details in the form to receive the latest issue direct to your door. 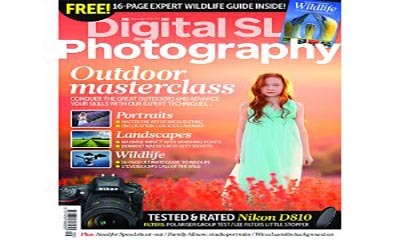 You can claim your free issue of Digital SLPR Photography magazine worth £5.Simply hit “GET ME THIS NOW” button below and complete your details and you will receive a phone call to confirm your request.Limited to one copy per household. 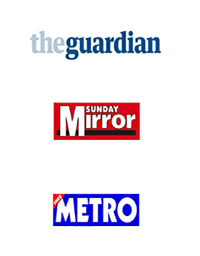 Join 384,000 readers who get the very best of the week's news in just one hour of their time.The Week is giving away free copies of their magazine.Simply click "GET ME THIS NOW" button below and complete the short form and one of their team will ring you back to confirm your address details and you then wait for delivery of your free magazine. 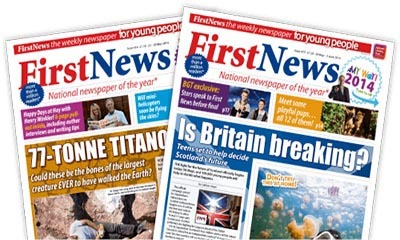 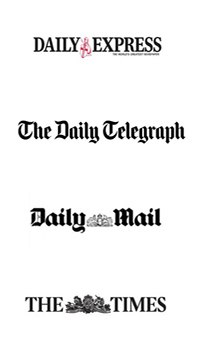 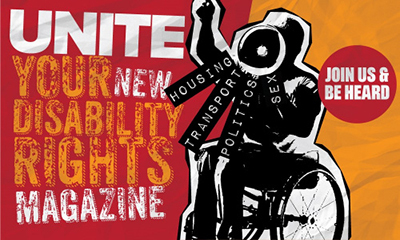 First News is the only weekly national newspaper for children (aged 7-14).Written especially for young people it explains the stories behind the headlines.Simply click "GET ME THIS NOW" button and then fill out your details in the form to claim your free issue. 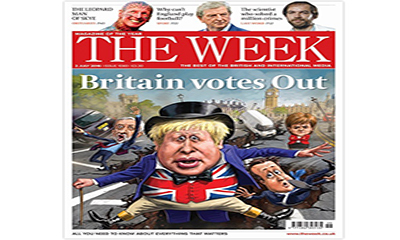 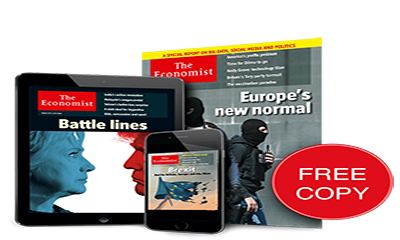 Free Copy of The Economist Magazine – BREXIT SPECIAL! 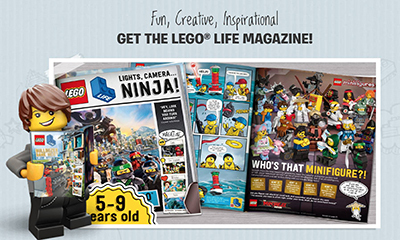 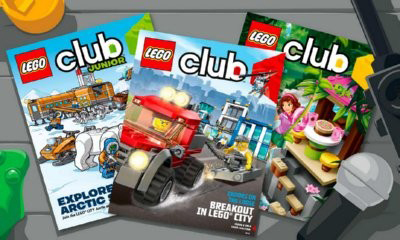 Sign up for the LEGO club and you will get free print magazines for LEGO fans aged 4-11.They are designed to challenge and inspire your child's creativity! 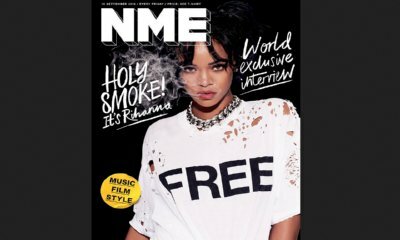 You can pickup a free issue of NME Magazine from most HMVs, Topmans, universities, train stations, and other independent stores. 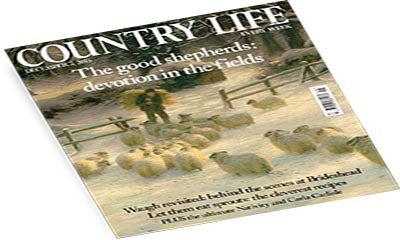 Some are pick-up points that should be stocked all weeks, simply enter your location in the linked page to find your nearest pick-up point. 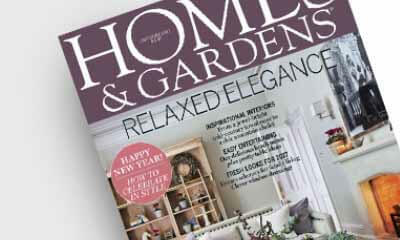 Home & Gardens showcases the best new fabric and wallpapers in the industry with the annual Fabric Awards, which attracts over 500 entries each year.Simply fill out your details on their form to receive a free issue of Home & Gardens magazine, don’t miss out. 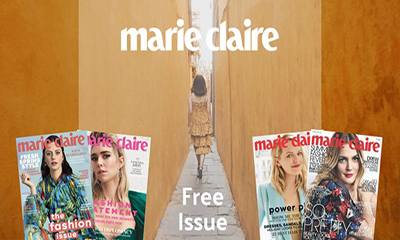 You can register your details on their form and they will call you to organise delivery of your free issue of Marie Clarie magazine. 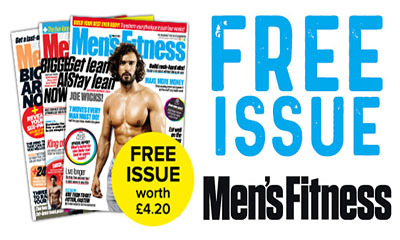 If you want to get fitter and healthier than you've ever been, and stay that way for the rest of your life, get your free issue now.